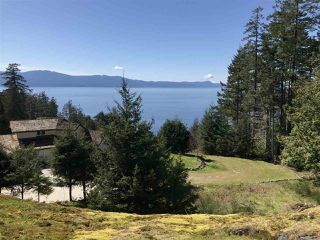 Situated on the beautiful Sunshine Coast's Francis Peninsula in Pender Harbour, this large south facing property has sweeping views over the strait and Texada Island with Vancouver Island in the distance. There are a variety of building sites and options for this property which is zoned for two dwellings and has a septic tank and field already installed. 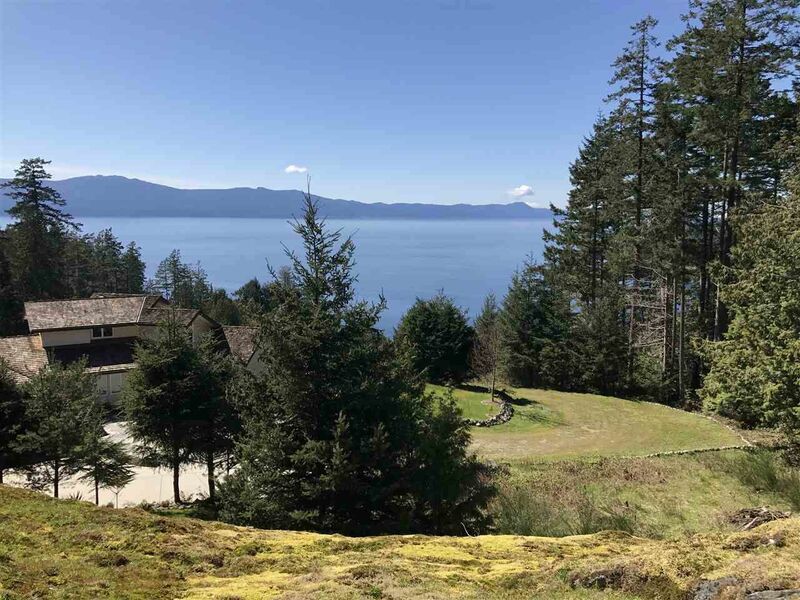 Bring your dreams and building plans and create a spectacular getaway from the hustle. 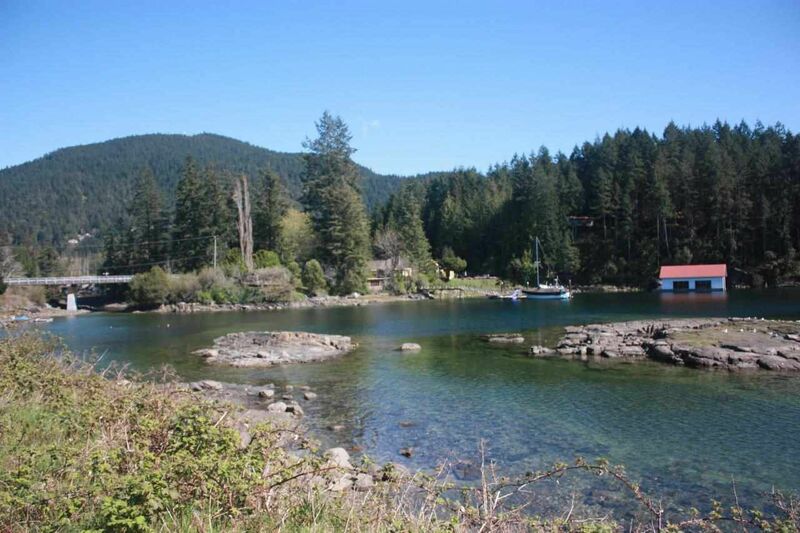 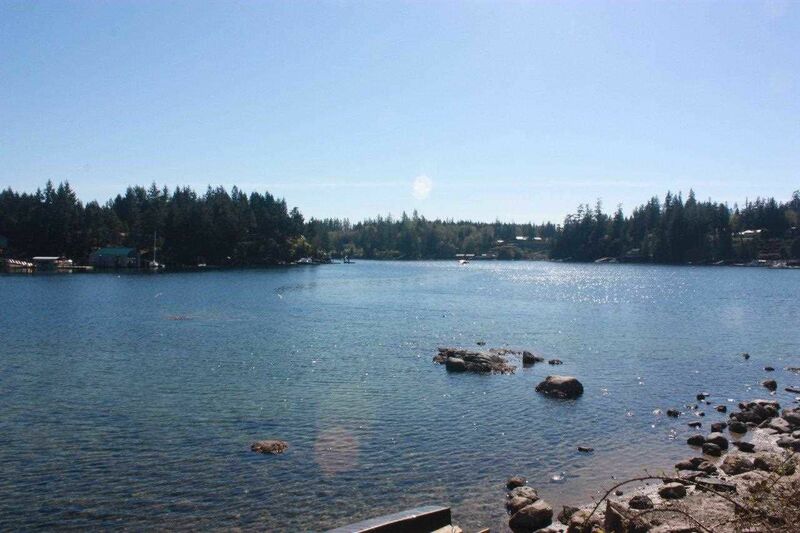 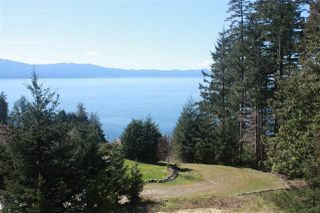 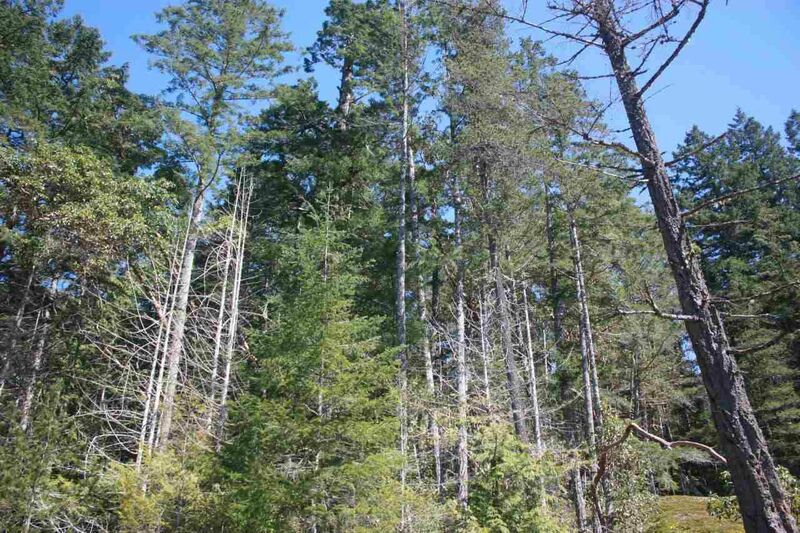 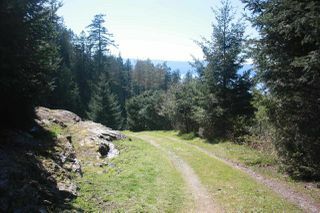 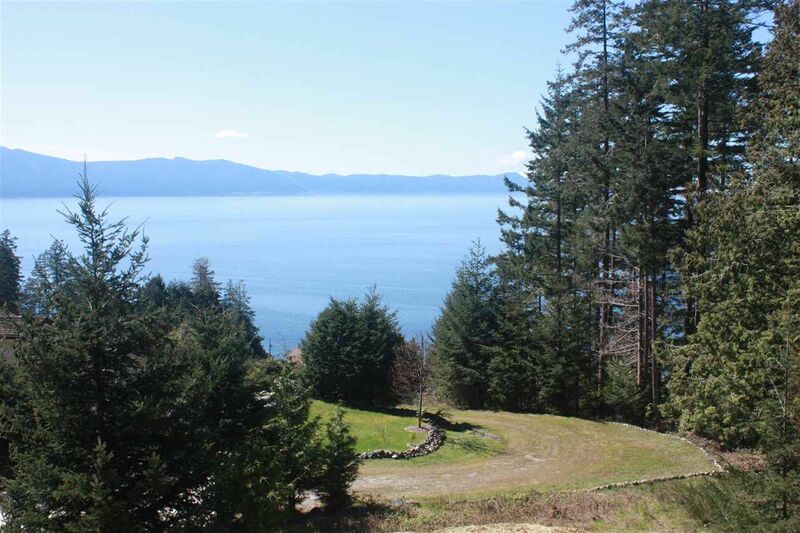 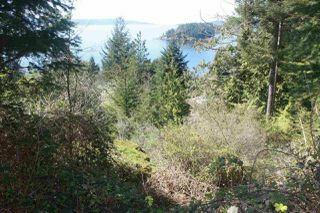 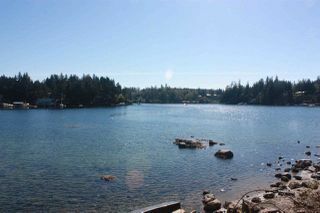 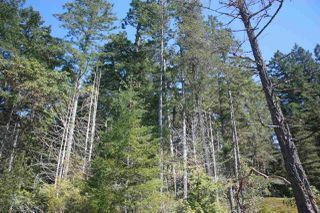 Huge panoramic views overlooking the mouth of Pender Harbour and Texada Island. Nearby Bargain Harbour on beautiful Francis Peninsula Rd.